Review policy notices to see exactly what you need to do. Searching for policy notices? They are now easier to find. See our newly organized policy notices page on the OPTN website. At a glance you can see which policies are scheduled for implementation and when. You can also see which policies have been approved pending implementation and notice to members. Scroll down the page to see which policies have already been implemented. 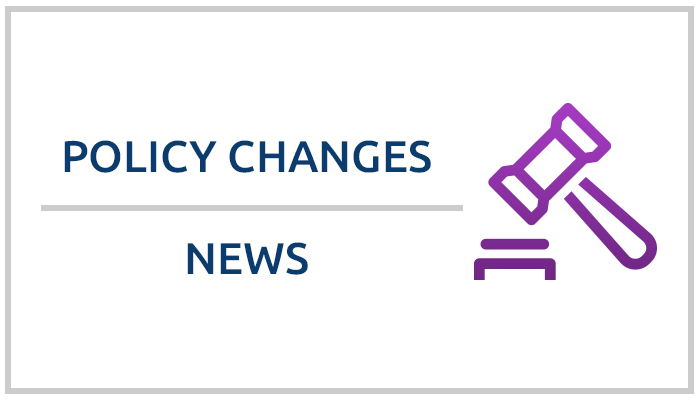 Links from this page will bring you conveniently to information related to each policy change, including the policy notice, the board briefing paper, the public comment proposal, and more.